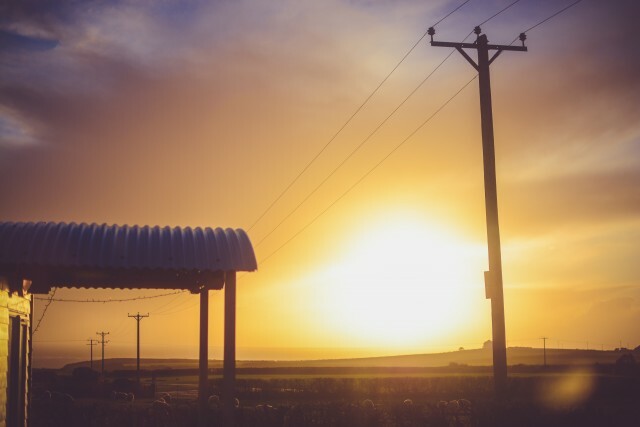 Solar energy: Perhaps you’ve heard of it? You surely know that solar power is used to energize all types of devices and structures, both residential and commercial. It serves as a clean, environmentally friendly shift from coal power. If solar power intrigues you, this article contains useful information. For decades, the promise of cheap clean energy has lured thousands of homeowners to residential solar power. And, why not? With Federal tax incentives making installation affordable, many systems can be had for little or no out of pocket cost. Everyone likes free, especially when the product is drastically reducing your carbon footprint and saving the planet for future generations. 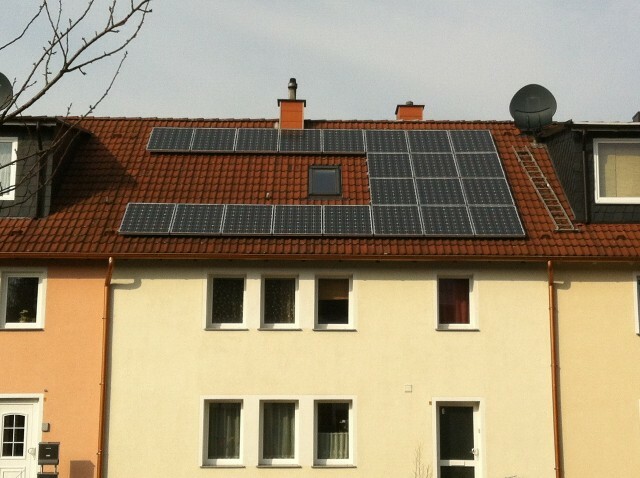 To make residential solar affordable, home owners rely on something called net metering. Simply put, whatever power your panels make is put back into the community grid and you use power whenever you want. Normally, the power is bought and sold at standard residential prices, making big producers of solar power end each month with very little on their tab. It’s this system that has led to the rapid growth of residential solar in the past two decades due to incredibly low bills for those enrolled in the program. It’s finally here. The big event that is supposedly going to change the face of solar power for decades. 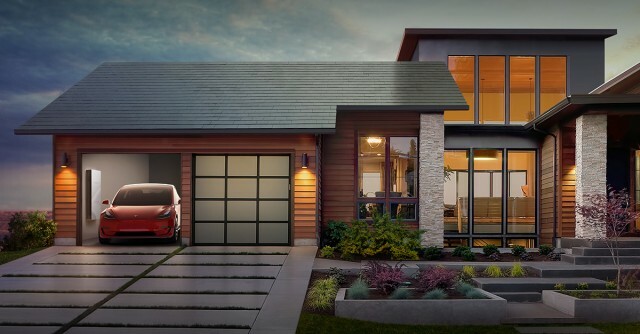 As of May 11, you can order a Tesla solar roof. And, even more importantly, you can hook your photovoltaic power up to your very own Tesla power wall. The cord has officially been cut. In case you missed it, Tesla has been promising a radical new approach to residential solar ever since they merged with alternative energy giant SolarCity last November. 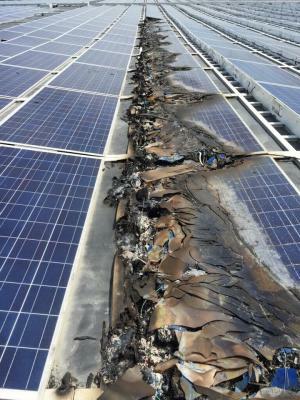 Their solar roofs, Tesla promised, would be more durable than traditional panels and be aesthetically similar to traditional roofing. All while providing similar if not greater power than the current products available. If you are planning on building a new home or contemplating a remodel, it might be worth your while to consider the benefits of passive solar design before you approve those final plans. Although still not as popular as many renewable energy options, passive solar design can significantly reduce your energy consumption through eco-friendly techniques. Sometimes life just keeps throwing curveballs, and it’s up to you to make the proper adjustments to hit a home run. That has to be how anyone with a vested interest in U.S. renewables feels after a tumultuous couple of weeks at the hands of the U.S. government. 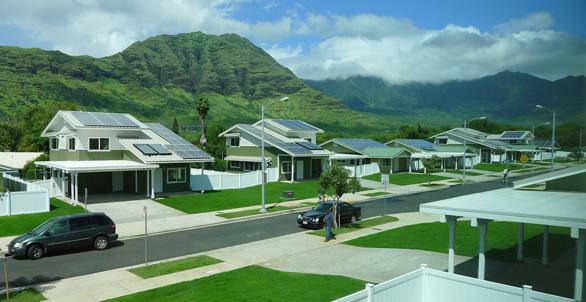 Clean energy is coming to the land of luaus and leis. The state of Hawaii has officially taken the Paris Climate Agreement into their own hands, becoming the first state to do so after President Trump’s withdrawal last week from the global renewable power initiative. On Tuesday, Governor David Ige (D) signed two bills aimed at reducing greenhouse gas emissions and reducing carbon levels in the atmosphere, a bold move which pushes Hawaii into the forefront of America’s green energy movement. Due to its remote location and lack of natural resources, Hawaii has become the nation’s most petroleum-dependent state. With more than 80% of its energy coming from petroleum, emissions are now a concern in this tropical paradise. This huge carbon footprint has left the islands wondering how long their beaches and reefs will last. Although Hawaii already boasts strict environmental regulation, Senate Bill 559 will be the first to mirror the targets outlined in the Paris agreement and stresses expansion of strategies and mechanisms designed to limit greenhouse gas emissions. A Carbon Farming Task Force was created with the passage of Senate Bill 1578 to restore Hawaii’s ability to be self-sustaining through soil and resource improvement. Hawaii’s bills have led several other states to make a move. More than a dozen, including California and Washington, formed the U.S. Climate Alliance, promising to take aggressive action on global warming and implementation of the Paris agreement. California, another alliance member, has committed to a 40% reduction in carbon emissions by the year 2030. Even individual cities are embracing the cause. Chicago has recently implemented a plan mandating renewable energy only in public buildings by 2025. Michael Bloomberg, the former mayor of New York, is currently creating an alliance of more than 40 cities to petition the United Nations for acceptance into the Paris Climate Accord, without the support of the U.S. government. This type of coalition is exactly what the United Nations envisioned when the agreement on global warming was reached. Real change requires local, state, and federal entities to work in concert toward a common goal. Many feared withdrawal from the accord would lessen U.S. efforts toward reducing global warming. Instead, the opposite has happened. The weakness of the United Nations solution has long been the inability to force regulations and targets on its member nations. But legislated plans such as the one in Hawaii come with enforcement and the possibility of fines and sanctions for those out of compliance. This approach is far more likely to achieve results than a purely voluntary initiative. It didn’t happen the way anyone intended, but President Trump’s withdrawal may have provided the exact catalyst necessary to jump start the war on global warming. His action has brought national attention to the cause, and several states are taking advantage of the spotlight to pass strict legislation aimed at cleaning up emissions. With this groundswell of support for global warming initiatives, you can expect even more states to create their own renewable energy policies and greenhouse gas restrictions soon. Life force energy is a term that gets thrown around a lot in self help circles and personal development communities. Those who are conscious of our energy understand that it is a vital component to our happiness and overall health. What’s surprising is that very few people understand this concept at even a basic level.